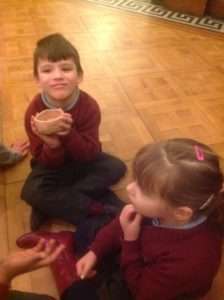 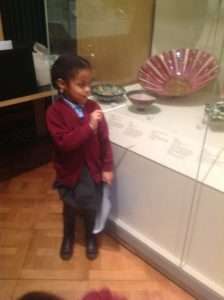 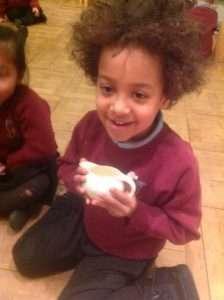 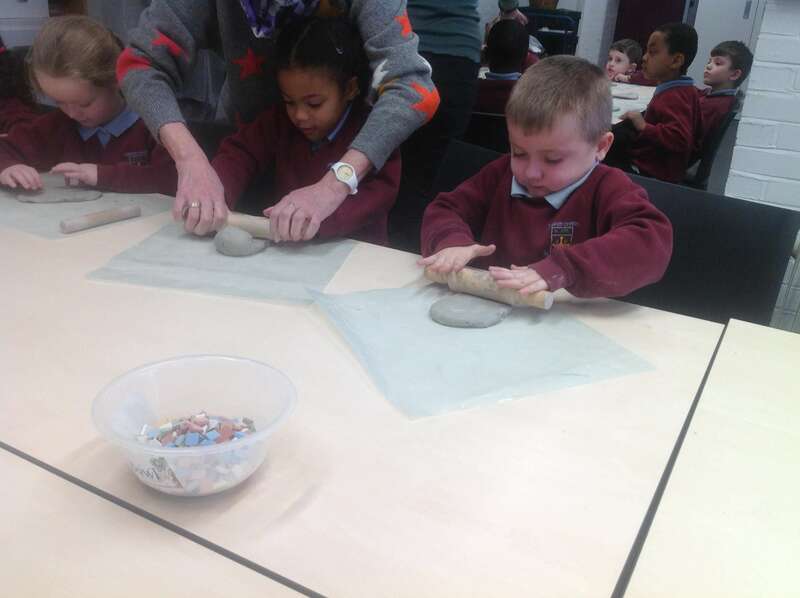 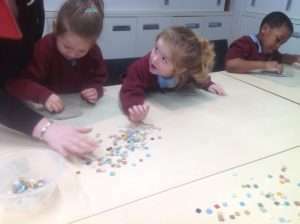 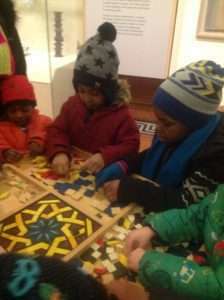 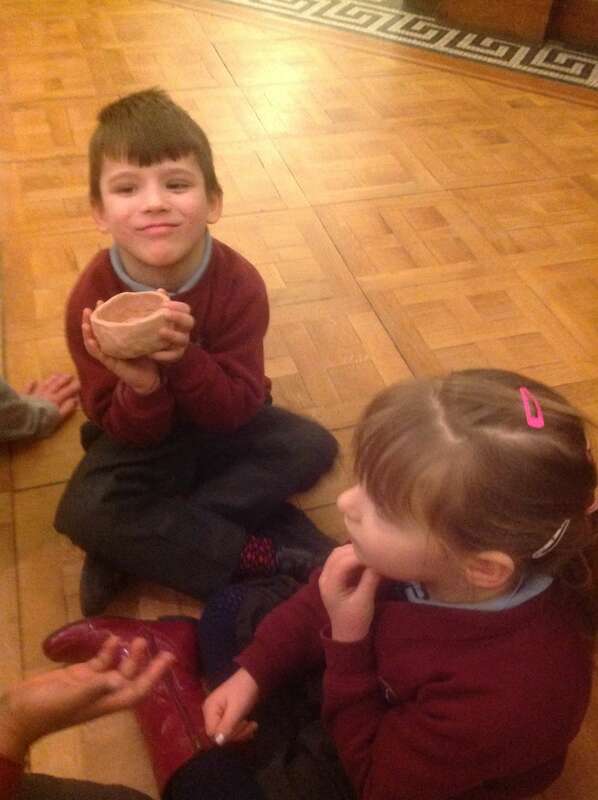 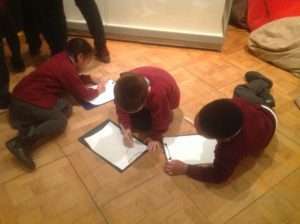 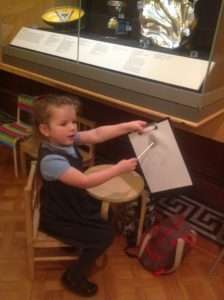 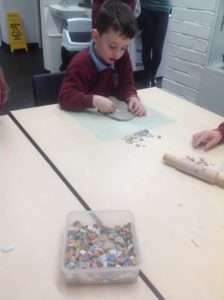 Home » All News » Reception, School News » Reception Class visit Shipley Art Gallery! 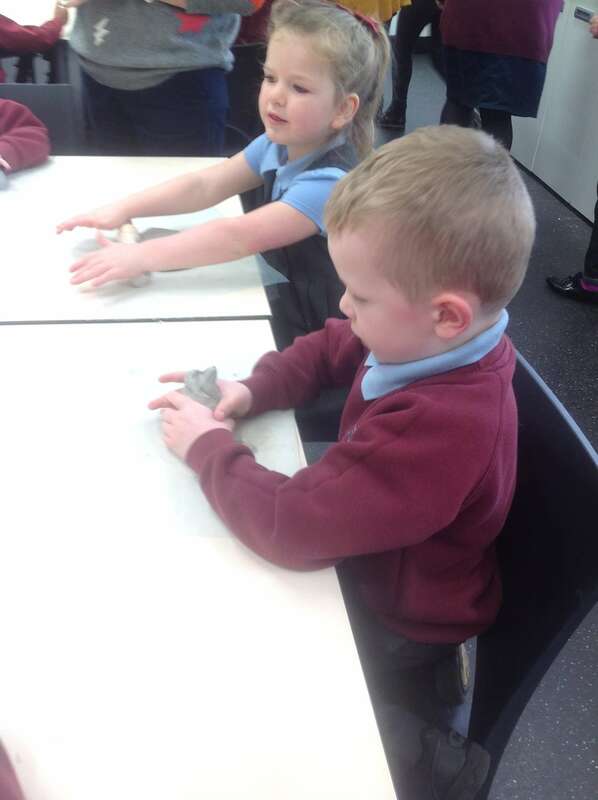 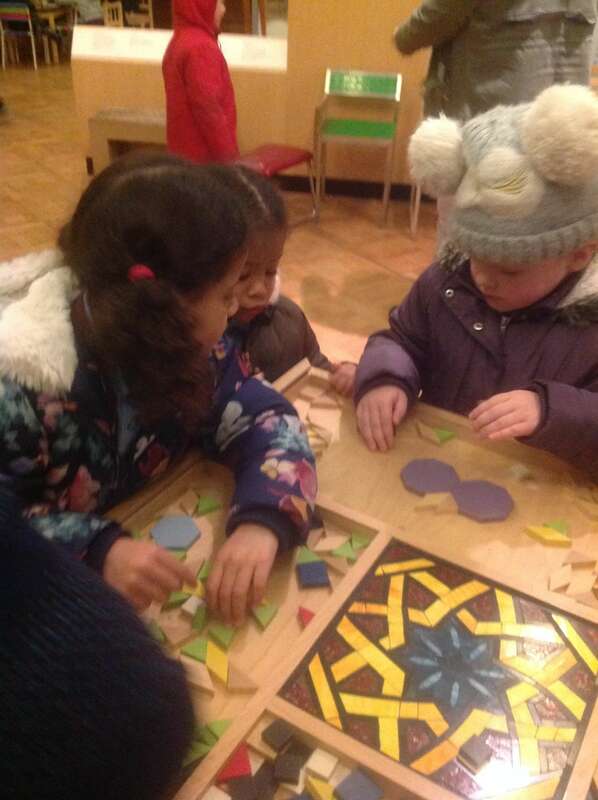 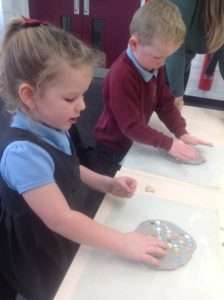 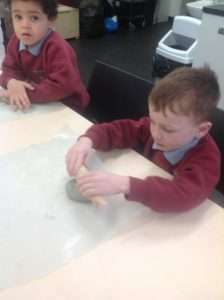 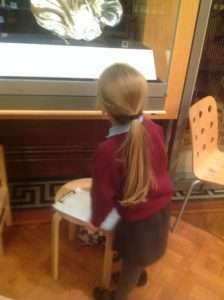 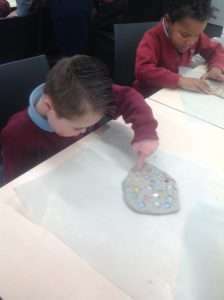 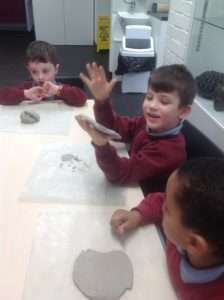 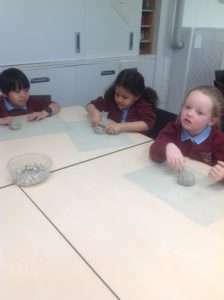 Reception Class visited the Shipley Art Gallery recently. 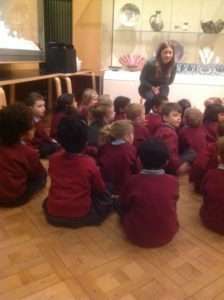 We enjoyed looking for examples of clay objects in the gallery. 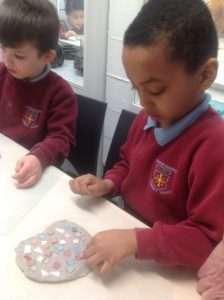 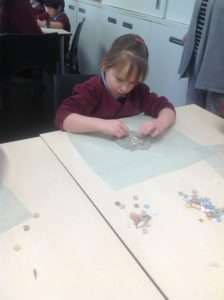 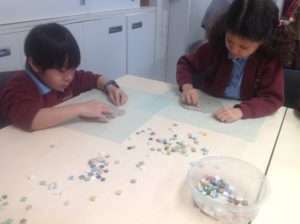 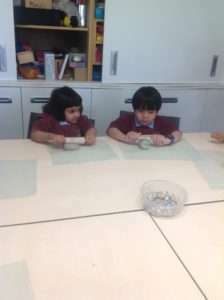 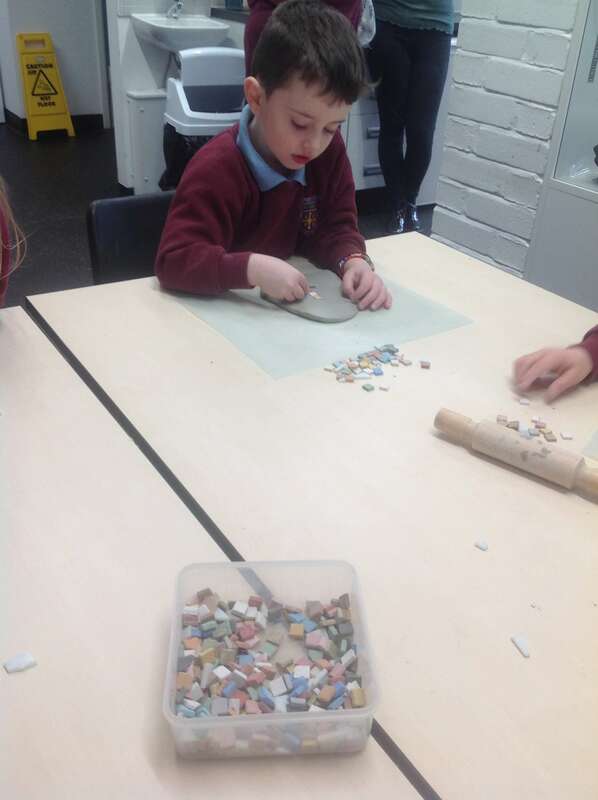 We enjoyed working with the clay and created our own mosaic tile!